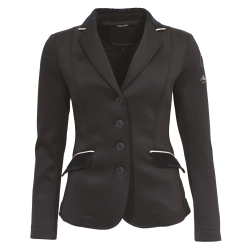 A fantastic, affordable ladies show jacket in fully washable polyester. The tailored fit is flattering but still comfortable and practical. 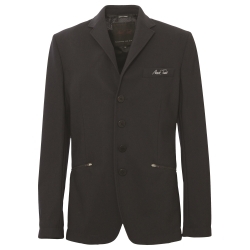 It features subtle Mark Todd branding inside and out and will be a great addition to your competition wardrobe.